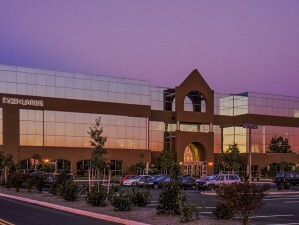 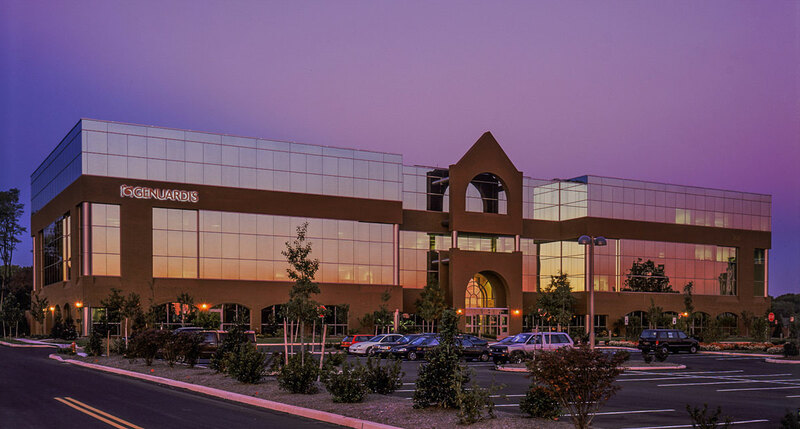 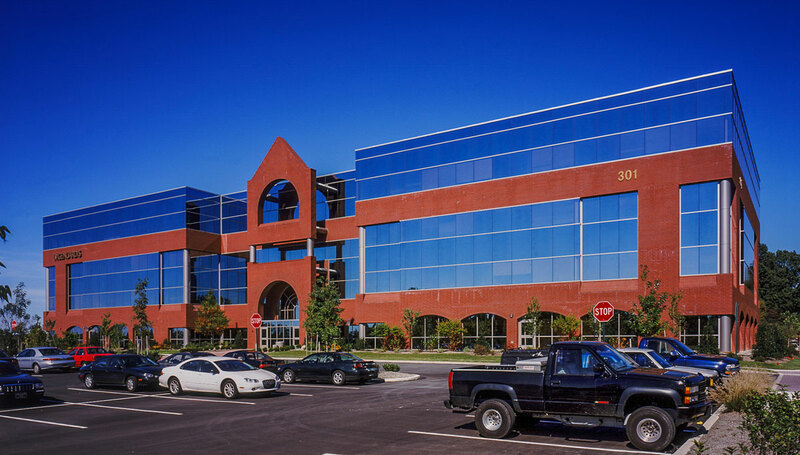 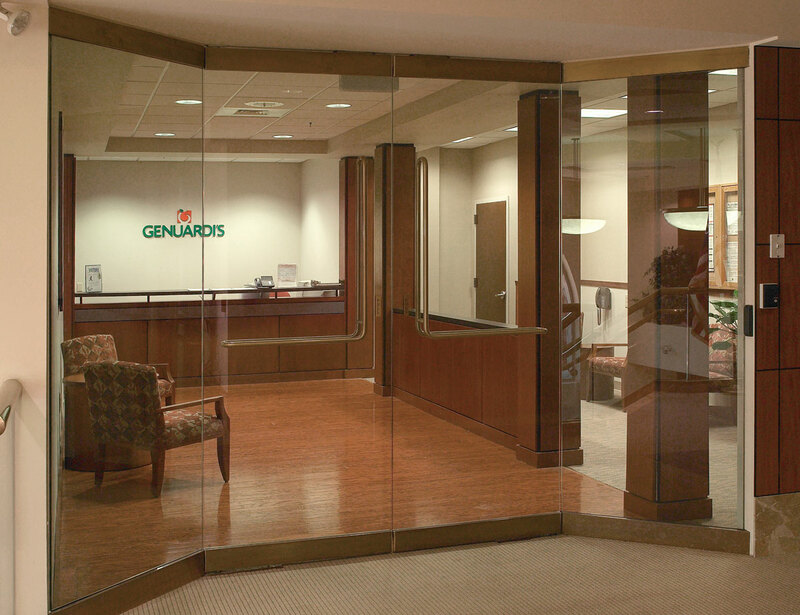 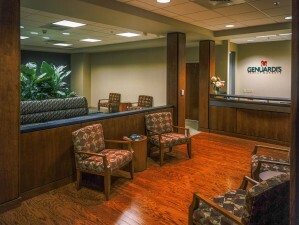 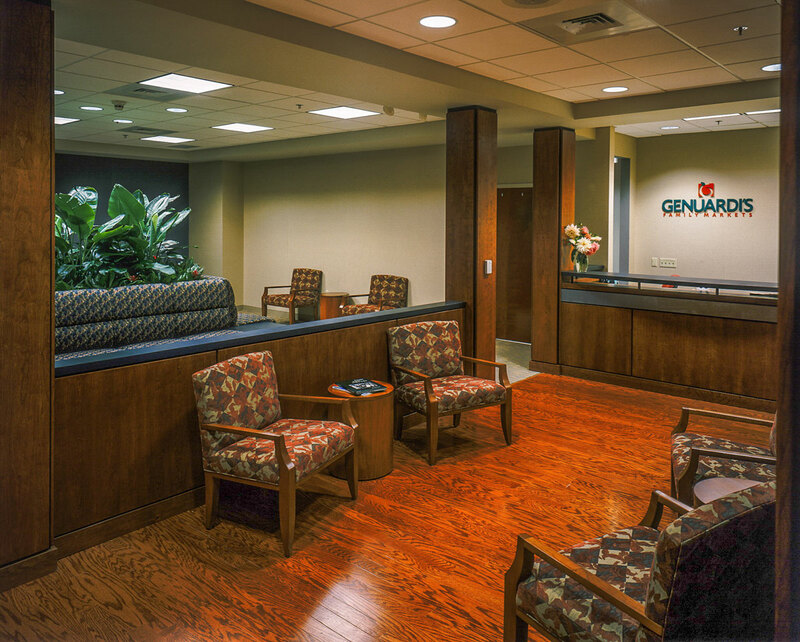 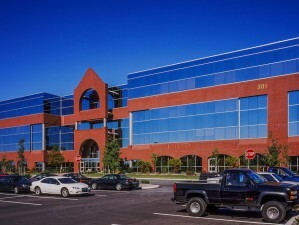 Construction and site development of a 110,000 SF Class A office building, including the corporate headquarters fit-out for Genuardi Foods. 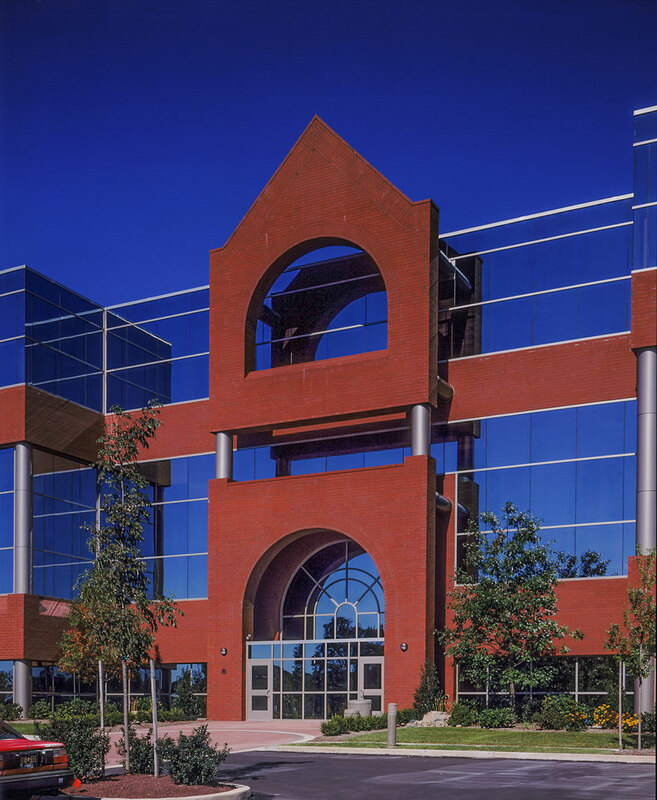 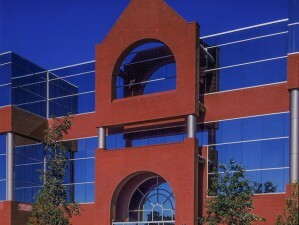 The exterior facade included vertical masonry elements separated by extensive curtain wall areas. 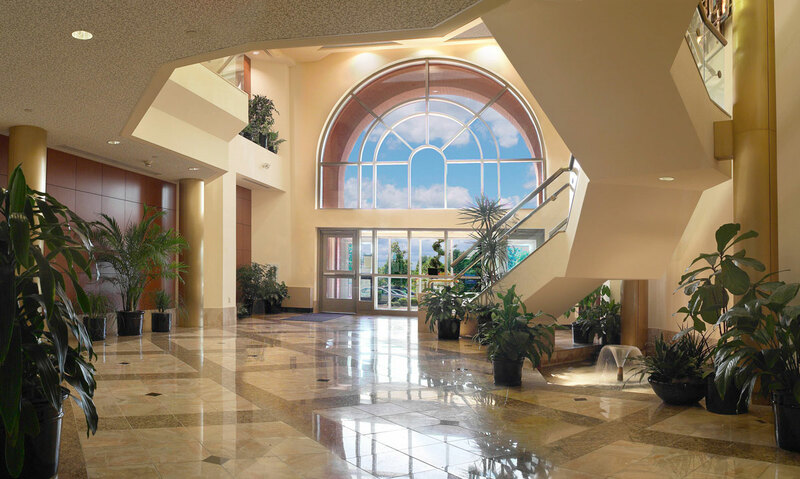 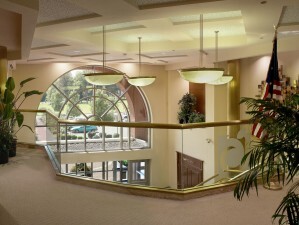 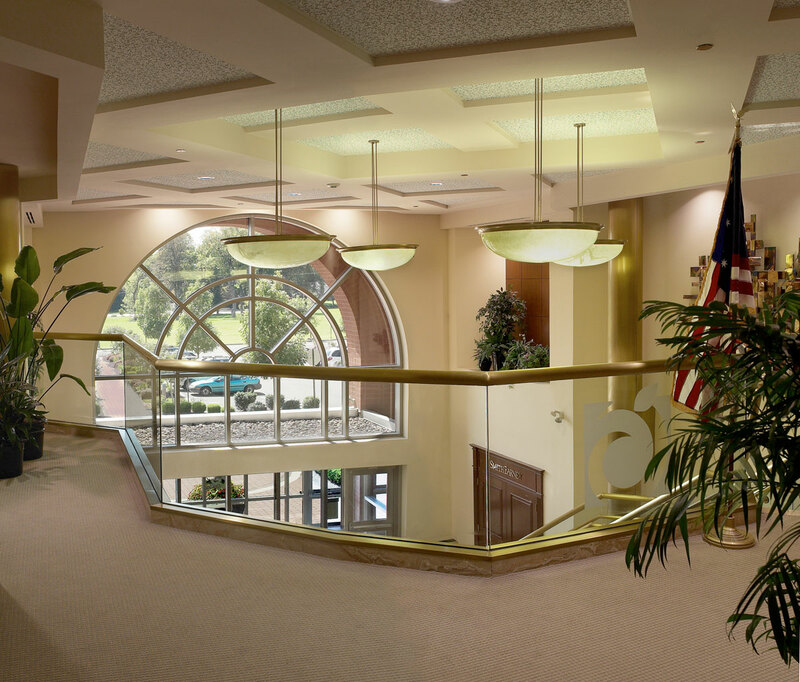 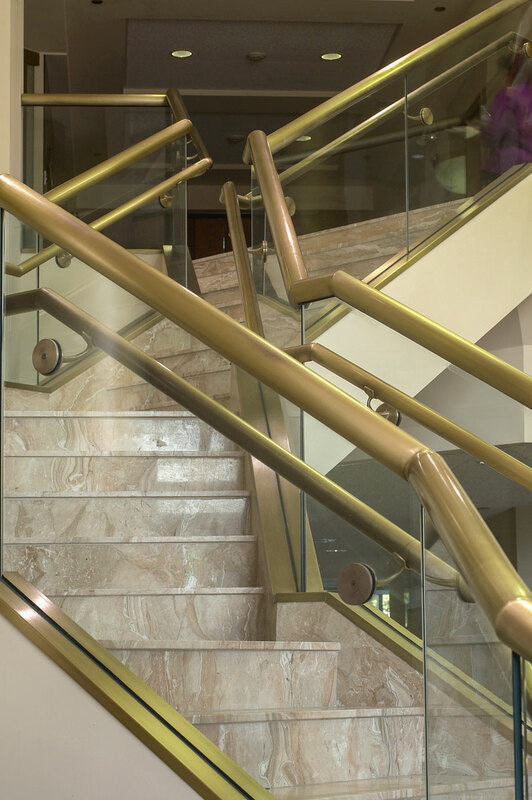 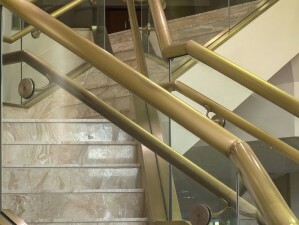 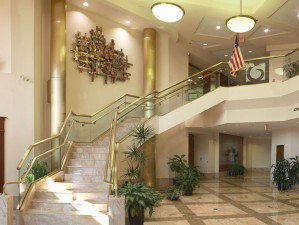 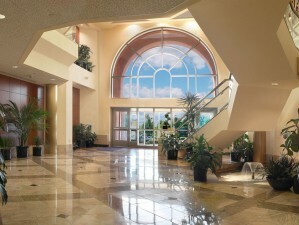 The main lobby included a segmented, ornamental stair with stone flooring and brass finishes throughout.